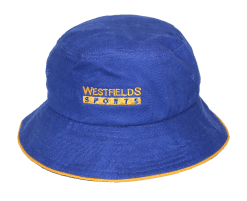 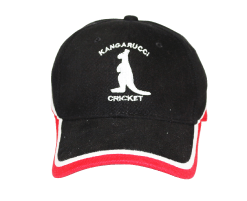 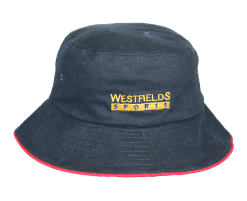 At the Sports Factory we’ve been supplying Hats, Caps and Beanies to Clubs and Schools in Australia since 1973. 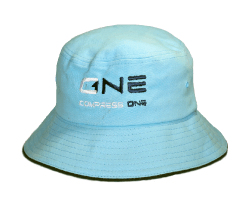 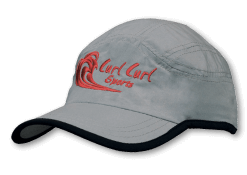 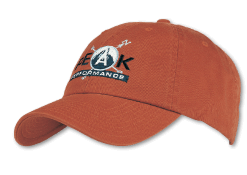 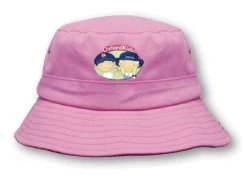 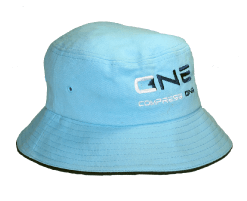 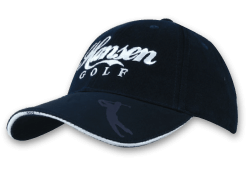 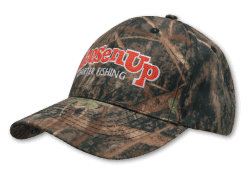 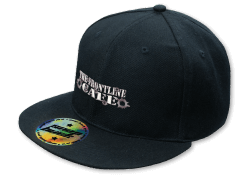 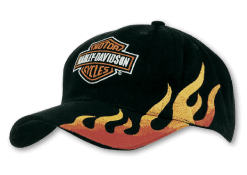 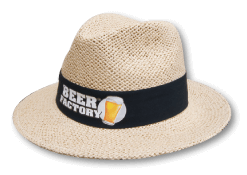 We work with the largest and most reliable headwear suppliers in the global market, and this allows us to bring you the latest and greatest designs at the most affordable price. 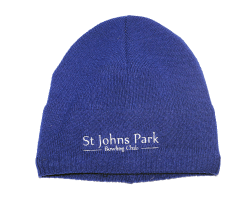 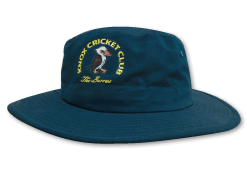 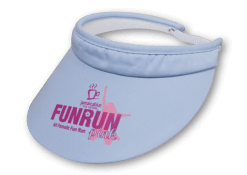 What every headwear needs you require for your club or school, we can help. 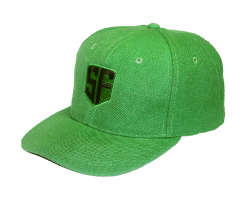 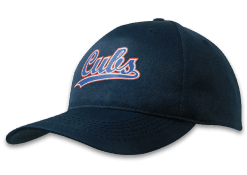 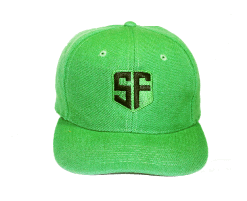 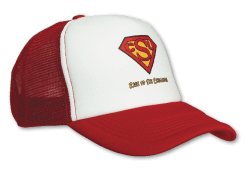 The Sports Factory can help design and build your Hats, Caps and Beanies to suit your club or school with embroidery, printing or by adding any other sort of embellishment to your headwear to match your Club or School image and colours. 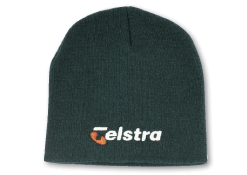 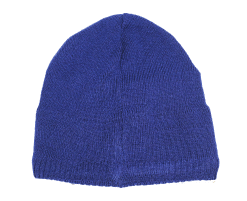 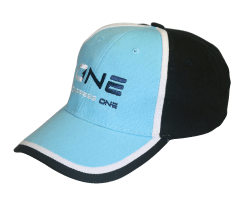 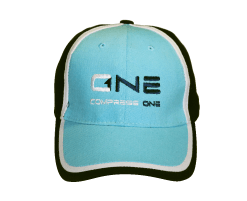 We provide the best quality caps, hats and beanies in the industry with service to match and deliver all over Australia at the drop of a hat. 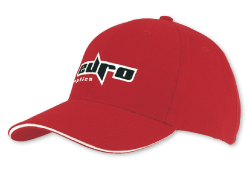 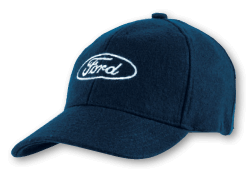 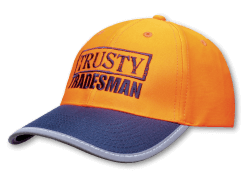 Look through our extensive range of headwear and contact us today for a no obligation free quote. 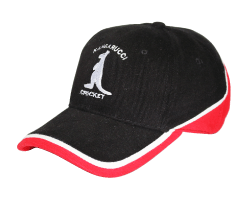 Alternatively you can send us an email in the comments box below and we will be in touch promptly.